By implementing external serial expansion racks, users are able to easily implement a greater amount of I/O onto an existing industrial control infrastructure. I-87K8 has a serial bus (RS-485) communication interface with DCON protocol. It is equipped with one power module, and 8 Input/Output slots. 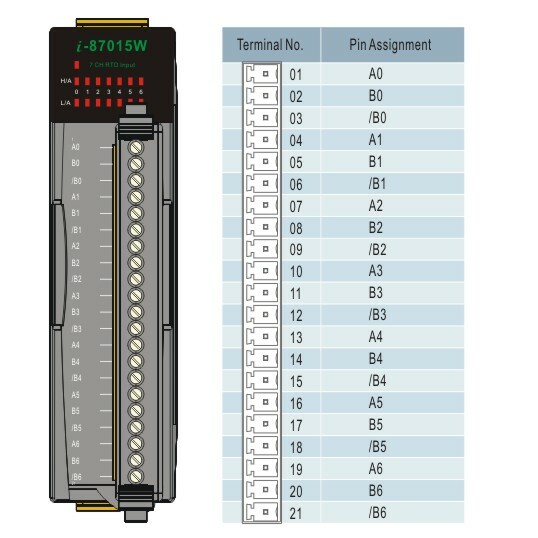 It is used to expand I/O modules via the RS-485 interface. Only i-87K and m-87K series I/O modules can plug in the unit.